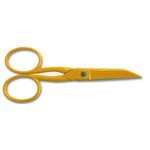 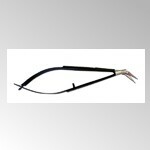 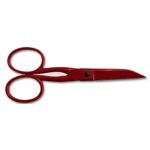 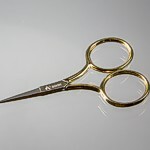 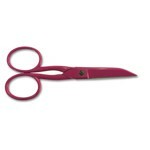 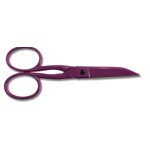 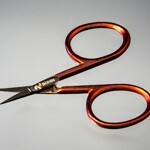 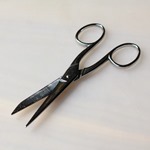 Our collection of scissors includes French-made and other specialty scissors. 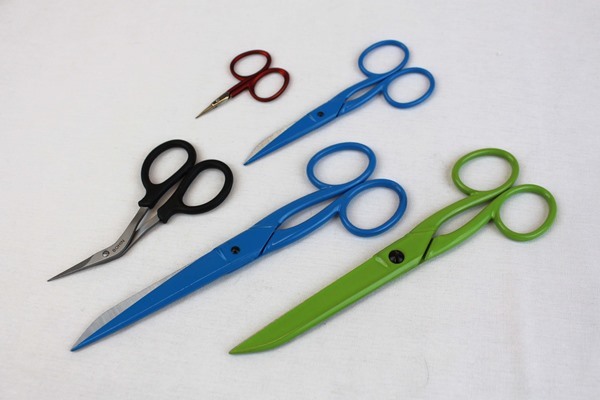 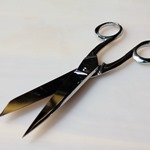 We strive to bring you unique scissors that fill a unique need. 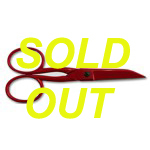 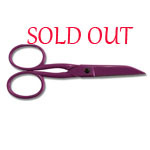 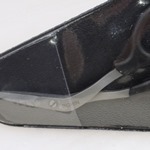 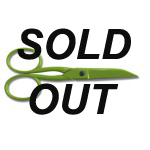 Flat Blade Scissors - 5"
Bohin Nogent Scissors - SOLD OUT - 4-1/2"
Bohin Nogent Scissors - 4-1/2"
Bohin Nogent Scissors SOLD OUT - 4-1/2"
Bohin Nogent Scissors - 6-1/2"
Bohin Nogent Scissors SOLD OUT - 6-1/2"
Embroidery Scissors - 4 1/3"